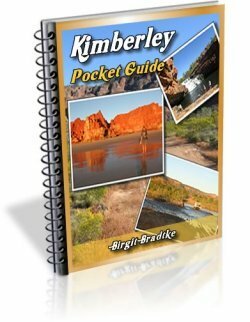 Kununurra accommodation is easier to find than accommodation in Broome. Kununurra doesn't get anywhere near as crowded. But we have more caravan parks in Kununurra than there are Kununurra hotels. 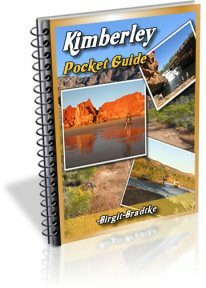 Visitors to Kununurra are more adventurous than the average Australia tourist and most of them prefer to camp. If you plan to visit us during peak season (mid June to mid Aug) and want a nice room somewhere, it still makes sense to book well ahead. This is especially true for the time around the Ord Valley Muster. 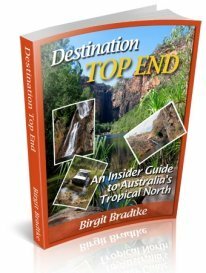 Below I tell you where you can find reviews from other people who stayed in Kununurra and—most importantly—how you can find out who offers the best deals for your chosen Kununurra hotel! The internet offers many dozens of accommodation and hotel booking sites. You may have a favourite already. 1.) For reviews in my opinion TripAdvisor is hard to beat. 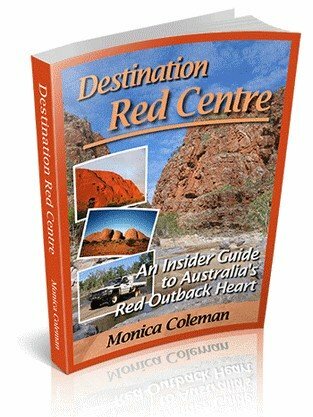 The most popular Kununurra hotels and resorts each have over hundred or even hundreds of reviews on Trip Advisor, so you can easily get a good impression of what a place is like and it is unlikely to be skewed by one disgruntled customer or by well meaning but fake positive comments. Both the properties and the reviews can be filtered and sorted using various tags and criteria, which is helpful given the sheer number of them. TripAdvisor also shows you prices at various different booking sites and links you directly to their booking page if you wish to make a booking. 2.) My second suggestion is the site HotelsCombined. HotelsCombined bases its ratings on even more reviews (not sure where they get them from, few seem to be on their own site) but only shows them in an aggregate form. Still, the resulting ratings are very helpful and take less time to comb through. HotelsCombined compares even more booking sites than Tripadvisor with the focus on bringing back the very best price for you. However, they generally have fewer properties listed. You can use their search box below to check what's currently available at what price. What if it's fully booked? If you have your heart set on a particular property, and neither of those two sites nor any other booking site shows availability for your dates, don't give up straight away. In this case it makes sense to contact the hotel directly. Usually not all their rooms are made available on the booking sites. It never hurts to ask.